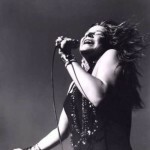 Janis Joplin was a great blues singer of the 1960s. She was rock & roll’s first female superstar, first goddess of rock. 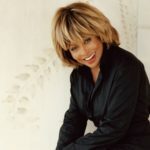 Her career was brief and magnificent. 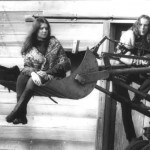 She often is associated with Jimi Hendrix and Jim Morrison, a trio of dynamic performers who all died within a year of each other between September 1970 and July 1971. 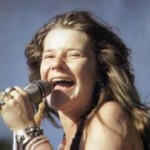 Janis Lyn Joplin was born on January 19, 1943 in Port Arthur, Texas. Her father, Seth Joplin, worked at Texaco refinery. Her mother, Dorothy Joplin, was a teacher. Her parents felt an interest in literature and arts. 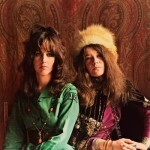 Janis had a brother, Michael, and a sister, Laura. 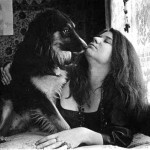 Janis had a happy childhood. As a teenager, she felt like an ugly duckling because she didn’t fit any standard of beauty. 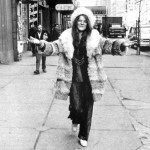 Janis was crazy about jazz and blues. She was also fond of painting. 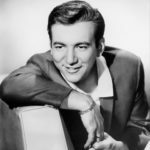 Her favorite singers were Bessie Smith, Leadbelly and Odetta. Their influence was so strong that she decided to learn music. 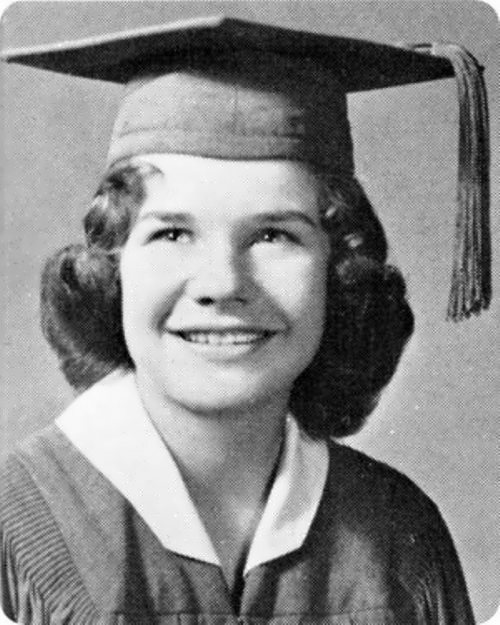 In 1960 Janis graduated from high school and left for California. 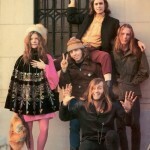 She became a singer in the group Brother and the Holding Company and sang in bars and night clubs. 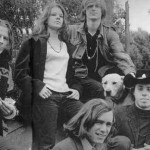 In the early 1960s, Joplin essentially adopted the ‘‘hippie’’ lifestyle, dropping in and out of colleges, working at odd jobs, and even living in a commune. 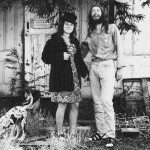 By 1965, her lifestyle had taken its toll, and Joplin returned to Port Arthur. She entered the University of Texas in Austin, where she studied art. 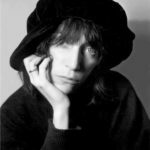 Unfortunately she had bad habits – alcohol and drugs. 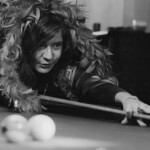 On October 4, 1970 Janis overdosed in her room at the Landmark Hotel in Los Angeles. She was only 27. Her ashes were scattered from a plane into the Pacific Ocean. 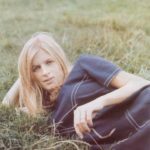 Joplin passed away at the height of her fame. 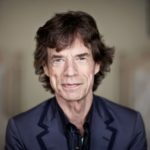 The Pearl album was released posthumously several months later, becoming one of the best-selling albums of 1971. 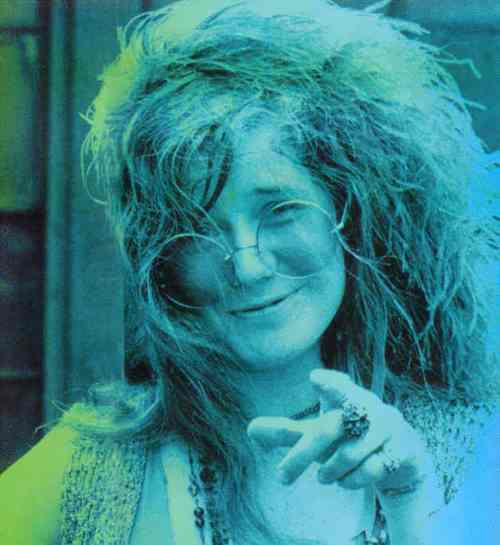 Joplin sang because she loved and needed it, and she had plans to open a bar when her singing career ended. 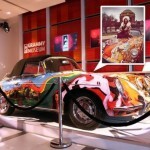 Joplin was elected to the Rock and Roll Hall of Fame in 1995. 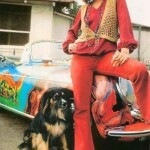 Mercedes Benz was the last song Janis Joplin recorded. 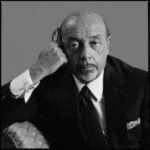 In the 1990s, Mercedes used this song in commercials for their cars.